Do you love getting pampered? Going to a spa?? The word "Spa" itself makes me go weak in my knees, puts a smile on my face! 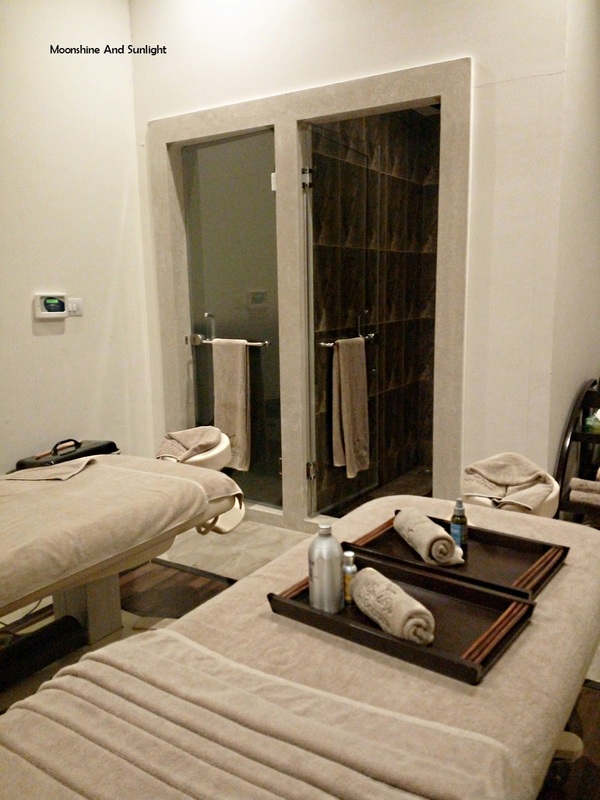 The thought of being pampered and relaxing is what triggers that! BUT I have had terrible experiences before, so I usually am a little skeptic whenever visiting a new spa. 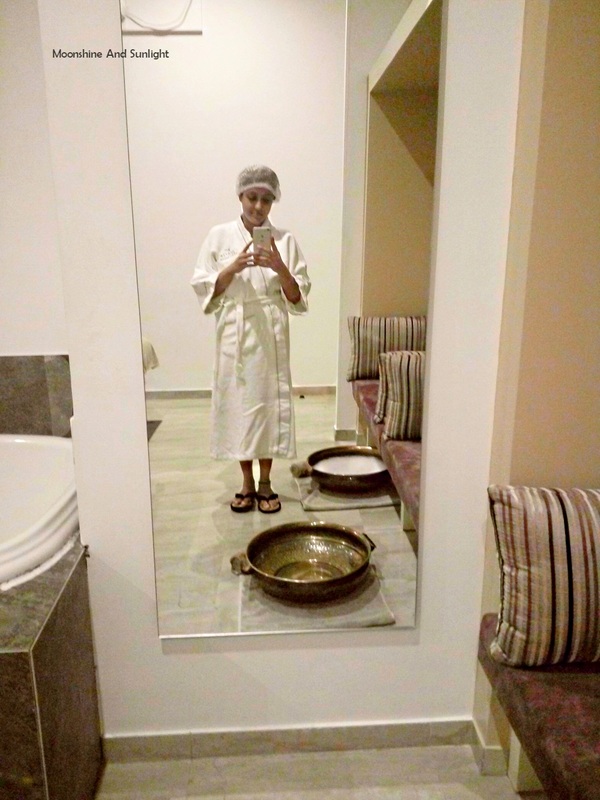 I went to a newly opened Spa in Bangalore, Just a few months old. Although they have a good reputation in general, I remained skeptical (can't help it!). But I was very, very pleased after my therapy! 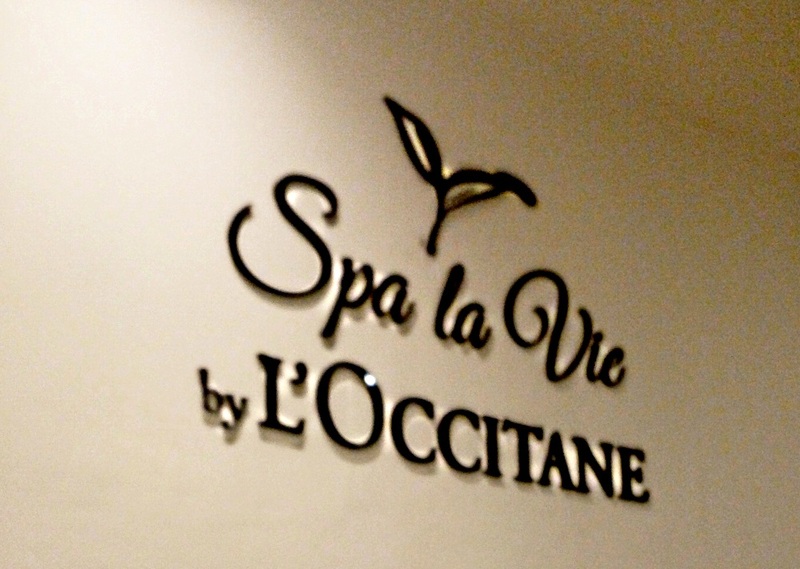 The Spa I am talking about is Spa La Vie by L'Occitane located in VR Bengaluru, White Field, Bangalore! So let me tell you all about my experience! The Spa is spread across a large area and is beautifully done. When I went in, I was presented with the choices according to my preferences and choices. But before that, I was asked to fill out a form where I had to fill in details about my lifestyle, if I had any diseases or if I had a problem area. The staff is very courteous and friendly and will help you decide what sort of therapy you should opt for. I wanted something relaxing, so they suggested the Deep tissue massage. But I had always wanted to try the Sun Stone therapy, so I asked them if that would be good for me or not. 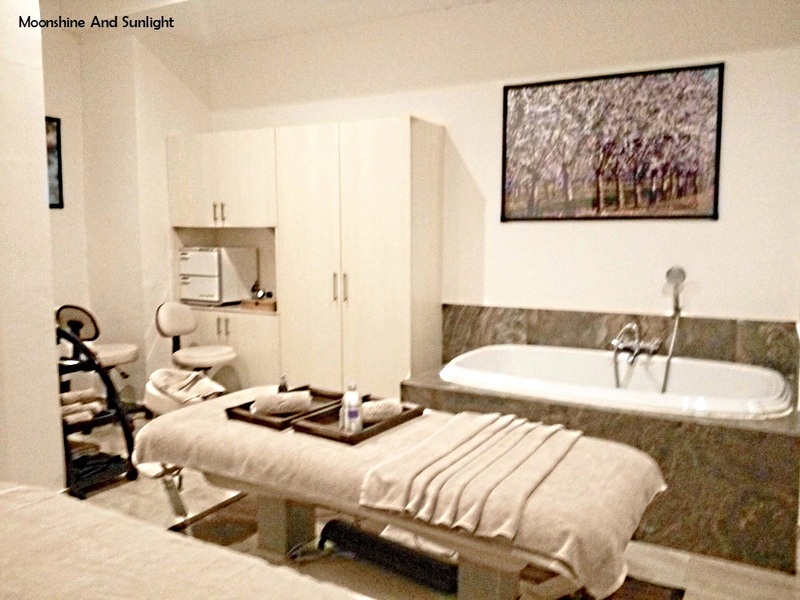 They said yes, it would be good for me, and I settled with the Re-energizing Sunstone massage. But for sun stone therapy, you have to give them one hour, to heat up the stones. In the meantime, I got my Manicure and Pedicure done, From Warren Tricomi Salon, in the same premises; more on that soon. 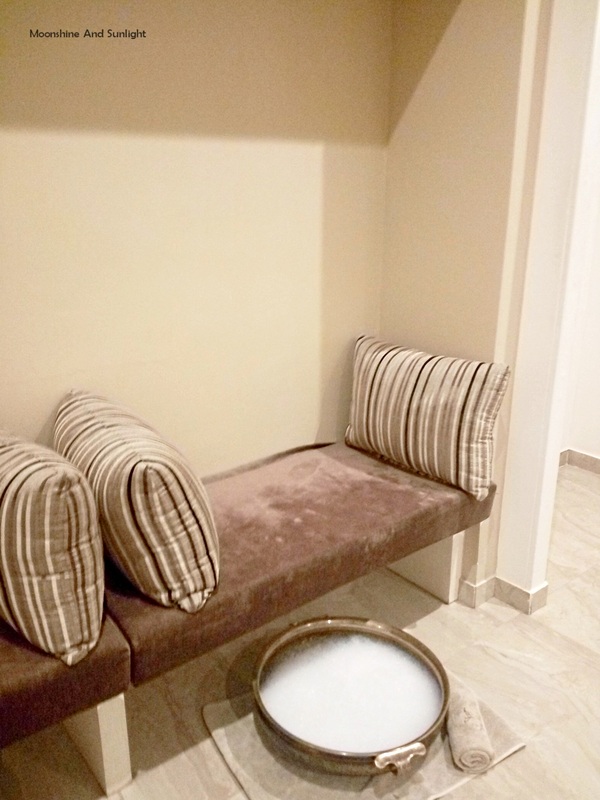 After an hour I was escorted to a spa room and was explained how the therapy would go. I was asked to change into the clothes they gave me and a bath robe. My masseuse, Athisa (who is brilliant at what she does, by the way!) gave me some time to change and left the room to me. The therapy is done using hot sun stone. They are placed on your Chakras and sensation is somehow very relaxing. The massage is done using a blend of oils from L'occitane, exclusive for the spa, the aroma of which is very citrusy and refreshing! It’s Reenergizing indeed. The massage is done using small heated sun stones, so if you are a person who cannot tolerate heat, then this is not for you. But for people like me, it is very comforting. Athisa asked me every time before changing the stone, whether the temperature is alright or not. Also, she kept my body covered all the time except for the place she was working on. I have been to places where this is not done, and it is EXTREMELY uncomfortable. After my therapy, I had a nice shower with shampoo, conditioner and body wash present for me to use (Oh, I have been to a "luxury spa" where these were not available. Shocking, right? I know!). Also they have comb, hair dryer and body lotion, if you need them, kept in your room. The spa is hygienic and clean. The staff promptly responds to you. The only thing that I missed and wished they had, was a welcome drink. It sort of marks the pampering session for me. I did have an herbal tea later that day, after My Novalashes were done, but I still would have liked a welcome drink. 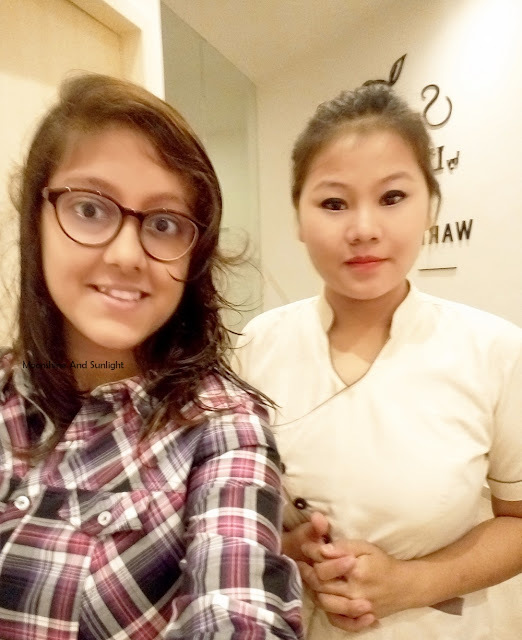 Apart from that, I had a wonderful experience and I would go back again and again to Spa La Vie, even though it is very far for me! Stay tuned for my future experiences with them! *The service provided to me was complimentary. Honest opinions, as always!